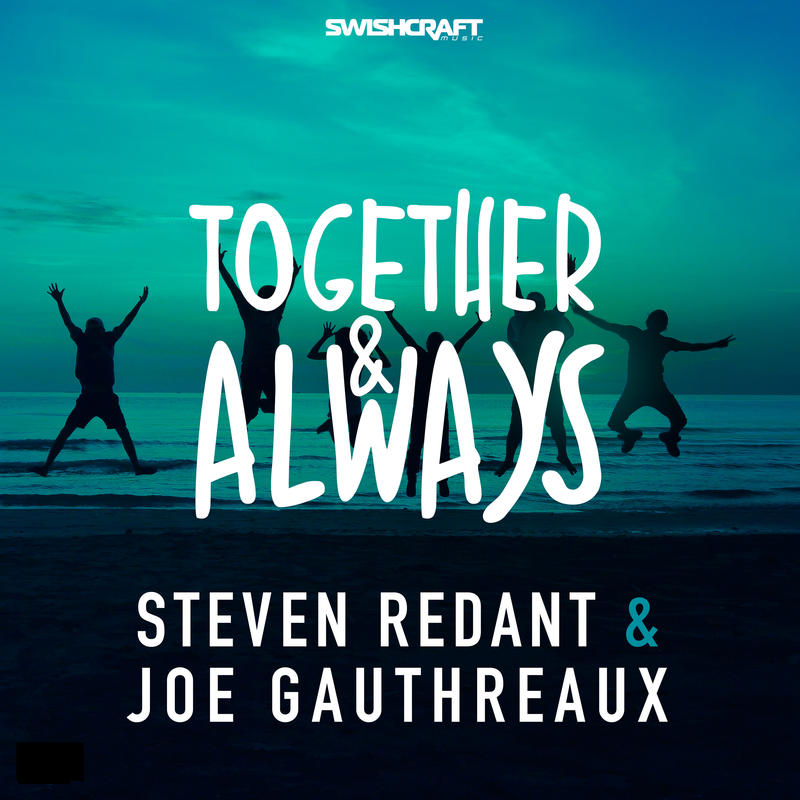 Two of dance music’s biggest powerhouse DJ’s & Producers, Steven Redant & Joe Gauthreaux, come together to drop a sun-drenched dance floor bomb sure to decimate your dance floors. With a blue-eyed soulful pop radio friendly vocal on top of a crisp and infectious house production, “Together & Always” is sure to be an instant crossover hit and a sure-fire summer anthem. Available for pre-sale now at http://bit.ly/2JYqPkk, club remixes by Sagi Karvi, Enrry Senna, and an additional remix by Steven Redant drop Friday, April 27th, 2018. Special thanks to Travis Sedler and Graphic Gurl for the Together & Always artwork design.